In Jerry Dipoto’s master plan, the Mariners will have an accelerated timeline for legitimate contention. PEORIA, Ariz. — Cameras flashed and whirred Friday at the Peoria Sports Complex as the San Diego Padres — Seattle’s facility neighbor and faux rival — introduced $300 million superstar Manny Machado. Padres general manager A.J. Preller admitted the Padres might not yet be perfectly timed to make such a huge move, with a top-ranked farm system whose prime yield will come later down the line. Every team that goes through a rebuild of any proportion — and the Padres have been engaged in a major one for several years — must decide when it’s time to break on through to the other side. At some point, presumably, the accumulation of young talent must give way to a hard charge toward a championship run. That’s the whole point, right? It may seem premature to pose that question with regard to the Mariners, whose offseason teardown included the departure of five players on Sports Illustrated’s just-released list of the top 100 players in the majors — Robinson Cano, Nelson Cruz, James Paxton, Edwin Diaz and Jean Segura. Other veterans, including catcher Mike Zunino and four often-used relievers, departed as well as the Mariners, coming off 89 wins, decided to build for the future. In Dipoto’s master plan, the Mariners will have an accelerated timeline for legitimate contention. 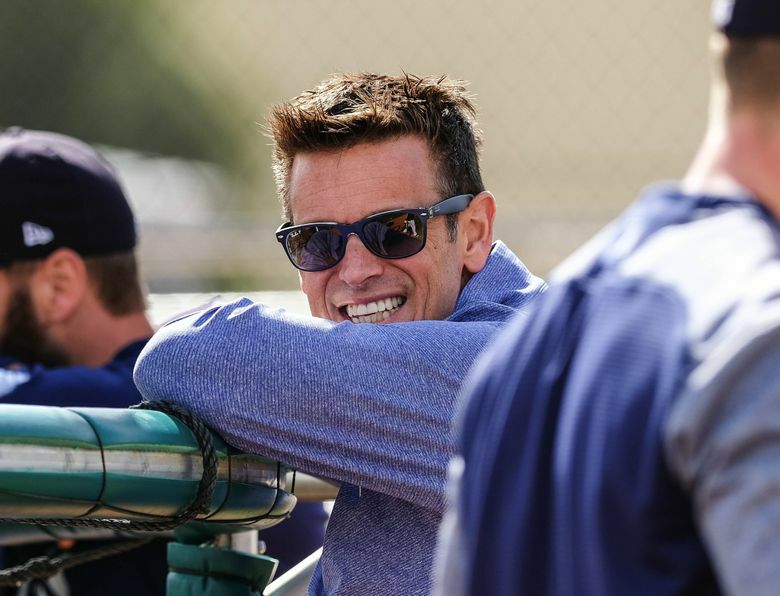 Compared to the five years-plus of struggles that fully rebuilding teams must endure, Dipoto believes the Mariners’ “competitive window” will start midway through the 2020 season. He points out the Mariners have already begun replenishing the roster by signing Japanese pitcher Yusei Kikuchi to a three-year, $43 million contract with a clause that could make it a seven-year deal. And in the midst of dismantling, they kept two players he sees as foundational — outfielder Mitch Haniger and pitcher Marco Gonzales. “We went in with a little different game plan,’’ Dipoto said. “We didn’t pull back to the point where we were building around rookie-level players, and then watching them grow through the full length of a minor-league career or gestation period. “We went and built a layer at the major-league level of guys in their mid-20s, and then we added prospects. If we’re right — and I guess we’re going to find out sometime soon — but if we’re right, potentially cut the time in half that we would have to develop this roster. Dipoto points to catcher Omar Narvaez, shortstop J.P. Crawford and outfielder Domingo Santana as other players in that age range who in a perfect world will join Haniger and Gonzales in a championship-caliber nucleus. In an even more perfect world, that group will be joined by another cadre of rapidly developing young players — most prominently, outfielders Kyle Lewis and Julio Rodriguez and first baseman Evan White from their own system, and the likes of outfielder Jarred Kelenic and pitchers Justus Sheffield and Justin Dunn, acquired in the offseason. All are touted prospects with high upsides. In the most perfect world of all, they’ll get a breakout from a few of the project players in their system like Jake Fraley, Shed Long and/or Dom Thompson-Williams. Nothing speeds along a rebuild like an unexpected contributor, such as the Astros found in Jose Altuve. If there’s any ballclub that could serve as a role model for the Mariners, it’s the Milwaukee Brewers. After losing 94 and 89 games in 2015-16 and finishing a combined 62 games out of first, the Brewers won 86 in 2017 to barely miss the playoffs, then loaded up on talent in 2018. They won a club-record 96 games, made it to the seventh game of the NLCS and showed that a turnaround need not be interminable. The Mariners, of course, also barely missed the playoffs last year but went in the other direction. They decided — correctly in my opinion — that they were not positioned to make a sustained run in a division dominated by the Astros and a wild-card race featuring the Red Sox or Yankees. 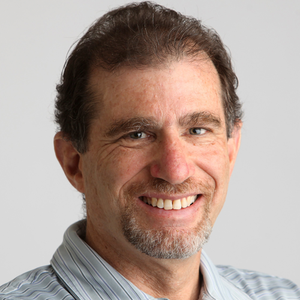 Milwaukee GM David Stearns said the Brewers, when they began their restructuring, were very careful not to set a time frame, internally or externally. It also helped to add two All-Stars, including the National League’s Most Valuable Player last season. The key for the Mariners — as with any rebuilding team — lies in that foundational work. It all boils down to having picked wisely in the talent they are building around. Seattle fans remember when the Mariners had a top-ranked farm system not too long ago that was supposed to catapult them to prominence. But the centerpiece prospects like Dustin Ackley, Jesus Montero and Danny Hultzen never developed as expected, and there were other missteps along the way. Dipoto says he’s confident in the scouting reports and prospect pedigree of Sheffield, Kelenic, Crawford and other newcomers — “and even the major-league performance of guys like Santana and Narvaez and some of the younger major-league players we’ve acquired. Dipoto is adamant, however, that the Mariners, despite stepping back, are not in that picture. He said he would be “shocked” if Seattle got the No. 1 pick in 2020 by virtue of having the worst record. Though the Mariners have whittled about 1 ½ years off the average age of their projected roster, they still have numerous veterans (for now, anyway), like Kyle Seager, Jay Bruce, Edwin Encarnacion and Mike Leake that you wouldn’t associate with a tanking team. The Mariners may never again entertain a 10-year contract like the Padres just gave to Machado (and Seattle once gave to Cano, and felt fortunate to find a taker for halfway through). But at some point, if all goes well, they figure to get more aggressive in their push. “There’s not a magic answer to say, this is the right time. It’s more assessing where the group of players is, and what that group might need to take the next step,’’ said Cleveland general manager Chris Antonetti, whose Indians have won three straight division titles. “I think a large part of it is the talent on the field is going to tell you that,’’ added Williams. With that in mind, a huge part of the intrigue of this Mariners season will be listening to what the talent on the field tells all of us.